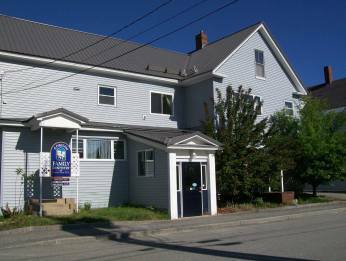 Dentist in Gorham, NH | Gorham Family Dentistry, P.A. Welcome To Gorham Family Dentistry, P.A. Gorham Family Dentistry, P.A. is proud to serve Gorham, NH and surrounding areas. We are dedicated to providing the highest level of dental medicine along with friendly, compassionate service.We are proud to provide high-quality, comprehensive dental care in a warm, relaxed and friendly atmosphere.If you have any questions about how we can care for your teeth & mouth, please don’t hesitate to call us at (603) 466-2323. Thank you! I requested no anesthetic, and the filling I needed was painless. Both the dentist and his assistant were pleasant and efficient, and the checkout process was quick. The staff are all friendly and accommodating, and I received prompt and high quality service. I would highly recommend coming here! Very friendly and professional .Informative of whats happening and curtious.They are there for you.